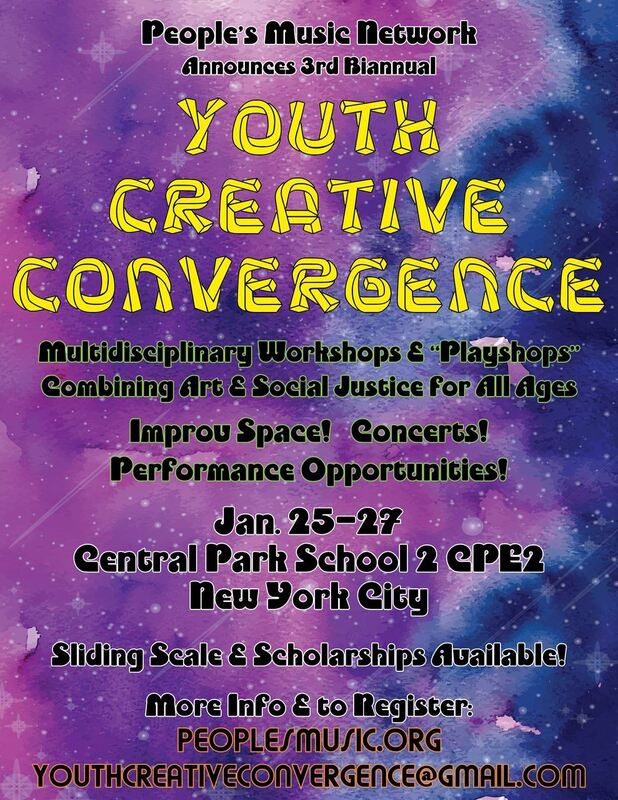 The Youth Creative Convergence (YCC) is a space where children and teens gather, with each other and with elders, at the intersection of creative arts and positive social change. The YCC is an independent component of gatherings of the People's Music Network. It is based on the idea that movements for social change need to be inter-generational, and the inherent curiosity and and creativity of youth must be supported. The YCC includes a series of workshops and "playshops" designed by teaching artists to creatively engage the question of, "how can we make the world a better place?" We kick off the weekend with the adults at a lively concert on Friday night that is open to the public. Then Saturday we gather for breakfast and head to a variety of activities throughout the day, including opportunities for participants to give short performances, if they want. Saturday afternoon includes a Children's Concert with special guests. Sunday, we continue with more workshops. Youth registration for the gathering is substantially discounted from adult registration, but other than that it happens in the same way. Any person under 25 who would like to apply is eligible for the Matt Jones Scholarship Fund. Registration rates and policies are listed here. Read the full YCC Program Schedule Here. All ages (even grown-ups!) are welcome to join us. Contact Jayme 413-320-6870 with questions. Fractions in Action/Math in Music (Sat., 9:30-10:15am) -- Fractions in Action uses math and rhythm to create an interactive groove and community. Players make rhythmic patterns using simple fractions and overlay them with language. The activity promotes focus, community, and fractional fun. Sign & Sing (Sat., 11:00-11:45am) --- Fun interactive and packed with “Come~ Away” skills in American Sign Language, an intriguing and lyrical way to communicate. 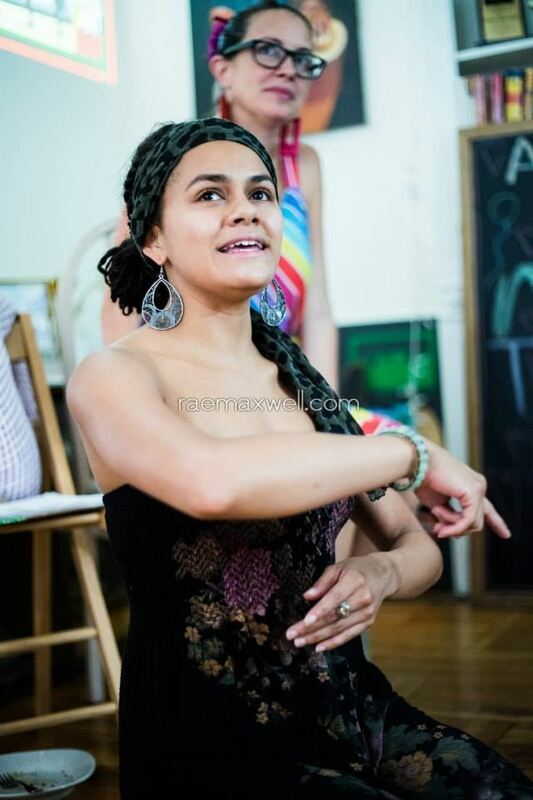 Lydia Adams Davis involves learning basic conversational ASL to tell a story and to sing a song! Participants make up their name tag and acquire some conversational beginnings! Playshop for Musical Games (Saturday, 12-1:00pm)-- from many traditions, that involve movement, rhythm, singing and dramatic play. Come play with us! 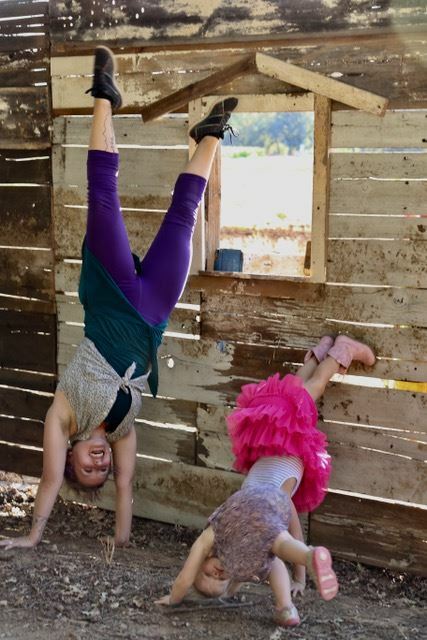 Physical Theatre (Sat., 3:50-4:30pm) -- Ever feel stuck in the same old movement? This workshop will guide you to discover new ways to move, express yourself and relate to others. Our body language speaks volumes...so let’s raise our voices! No previous training necessary. Introduction to Theatre of the Oppressed (Sat., 4:35-5:10pm) -- This style of theatre is focused on process over product and has real applications for our daily lives. Agosto Boal developed this powerful style of theatre in the midst of a dictatorship in Brazil in the 1970s and it has been used ever since to help people practice standing up for what they believe in. We need more upstanders, not bystanders! Rehearse for reality in this workshop. Yodelling (Sun., 11:00-11:35am)-- learn a new way to sing! I Am From (10:20-10:55am) -- A poetic or spoken word template that been around for a couple decades. Using all five senses, participants generate images beginning with "I am from _____________. A prompt is offered for each "I am from": about background, culture, sensory memories, ancestors and so forth. What gets generated can be shared in any form, or not. Participants can create poetry to be read silently or aloud, or not at all; spoken word performance, solo or group. Dramatic improv in pairs or small groups. Interact and Generate: Participants are invited to create, co-create and improvise with each other. Pass the Torch & People’s History: We share parts of the many histories of artful resistance that inspire us. We engage with the social justice questions of today and consider creative responses. Ideas from youth are celebrated and youth leadership is taken seriously. Lead by Example & Share from Your Heart: Workshop leaders, organizers and performers show generosity and integrity through their offerings.